Copper helps to reduce greenhouse gases, combat climate change and create a more sustainable, Better Planet. Copper is infinitely recyclable and can be reused without any loss in performance. 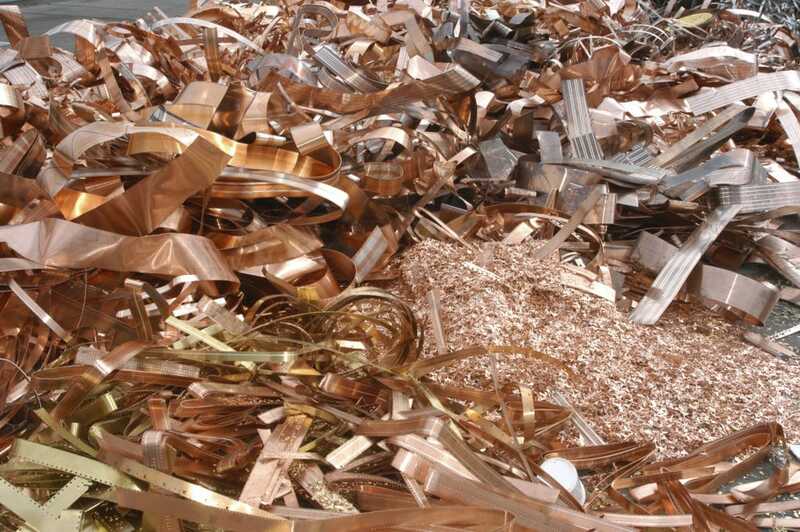 Recycling copper saves energy, reduces greenhouse gas emissions, extends the life of natural resources and saves valuable land from being used for landfills. Copper is essential for the renewable energy technologies needed to combat climate change, including solar panels and wind turbines. Copper drives energy efficiency, working to reduce carbon emissions. Over their lifetimes, electrical systems containing one tonne of copper will emit between 100 and 7,500 fewer tonnes of CO2. From smart and secure grids to underground cabling, copper increases resiliency, protecting against natural disasters and man-made attacks, helping people, businesses and the economy bounce back from setbacks and adapt to new hardships. The copper industry strives to protect the environment in daily processes by monitoring air, soil and water quality near mining operations and applying innovative mining techniques to reduce emissions and overall environmental impact.